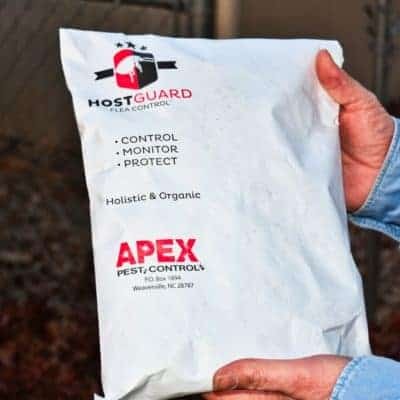 While winter does bring natural protection against some of the most irksome intruders like flies, mosquitos, bees, and etc., it nevertheless comes as a welcoming season for some other type of pests that are equally loathsome and adapted to survive in harsh cold conditions. The likes of roaches, spiders, mice, and etc., have the same ability to provoke you as much as their counterparts do in the hot summers. Because our houses are properly insulated and comfortably warm during extreme winters, these insects find it heavenly to lie under carpets, in cupboards, and some even in sewerage lines/pumps. 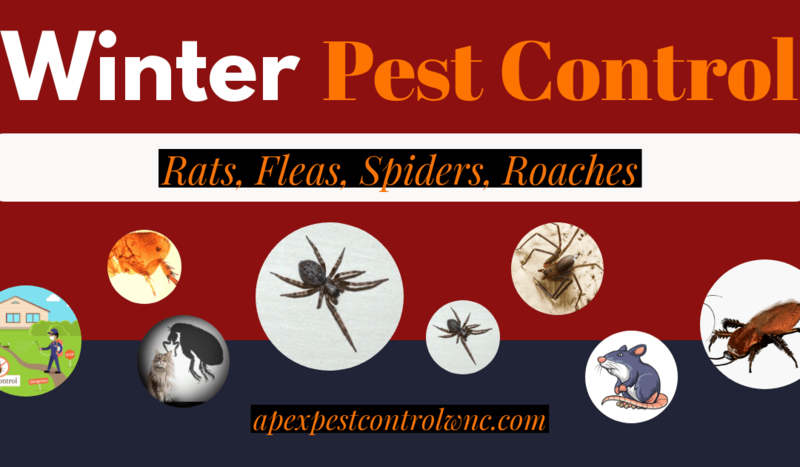 That is why it is more than reasonable to use winter pest control in order to keep yourself safe & clean against these unwanted invaders even in harsh winter season. Food, water, and shelter against cold attract pests the most in winter due to the extreme shortage of all these in cold weather. Keep your food in containers, keep cleaning the dinner table after every meal, and soak water/moisture in the least expected areas of your home so no insect can thrive, even if they get inside the house somehow. Keep your home properly insulated in winters. Even a tiny opening anywhere can show the insects way inside. Check for and amend cracks and crevices around doors, windows, wall foundations and anywhere else you can find one. Keep your entire home clean and neat – this includes kitchen, attic, basement, washroom, etc. Insects, and especially rodents, find it comfortable in the basement, kitchen, and attics in cold winter season where they can easily creep in and stay warm, filled to the bone with both food and water is supplied sufficiently. In the case your place gets infected in winter, it is better to call in the help of a professional pest cleaning services in your locality right way since cold weather helps germs multiply faster and spread infections at a tremendous speed.